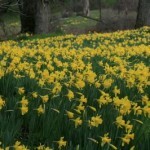 Home»Travel Prep»Area Information: Hiking, Biking, Parks, Food, Lodging, Etc. 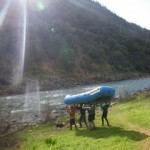 Area Information: Hiking, Biking, Parks, Food, Lodging, Etc. Quarry Trail – 3.5 miles, approximately 1-3 hours: This great hike along the Middle Fork of the American River ends in a spectacular amphitheater of sheer limestone walls rising around you. Enjoy the natural beauty of the American river canyon and also pass by an enormous cave that was the site of both paleontology excavations and mining activities. 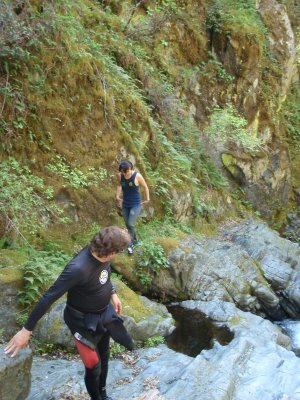 Black Hole of Calcutta Falls – 2.1 miles, approximately 1-3 hours: This easy hike to Black Hole Of Calcutta Falls is about 2.1 miles round trip stroll located between Cool and Auburn, California. The trail is great for walking and normally takes 1-3 hours. The trail is also used by an occasional horse and rider. Black Hole Of Calcutta Falls flows year-round. The waterfall can provide a respite from the sun. The Monroe Ridge Trail – 2.3 miles, approximately 1-3 hours: This nice hike starts on the other side of Hwy 49 from the parking lot ($8 for day use) and is a nice introduction to some history of the area. The trail is fairly steep at the beginning but will soon level out and become more enjoyable. 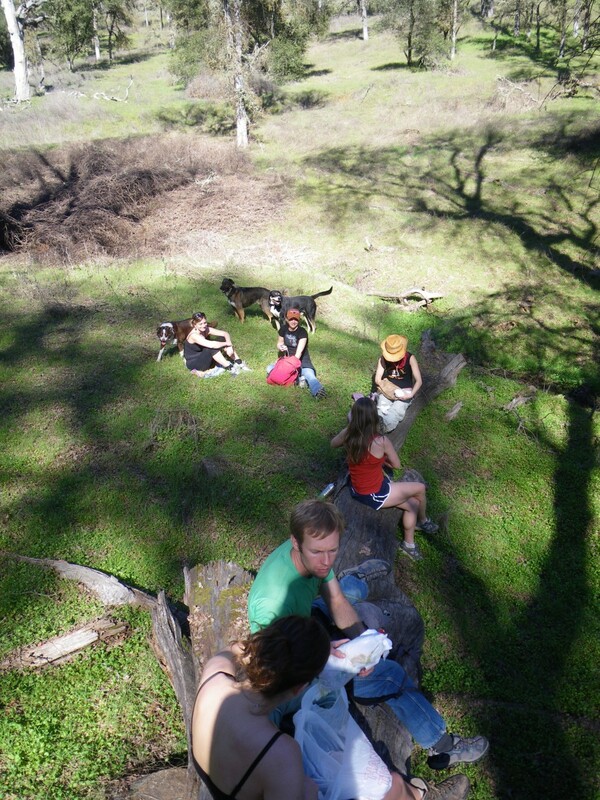 You can bring a lunch and stop at one of the two picnic tables along the trail to enjoy the views. 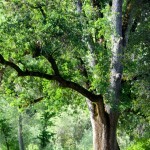 South Fork American River Trail – 11.7 miles one-way: Great new trail following the American River. 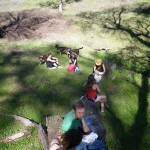 Trailheads at Salmon Falls and Cronan Ranch. The trail is great for hiking and normally takes 3-5 hours. Car shuttle is highly recommended unless you are planning an epic 23.4 mile out and back. 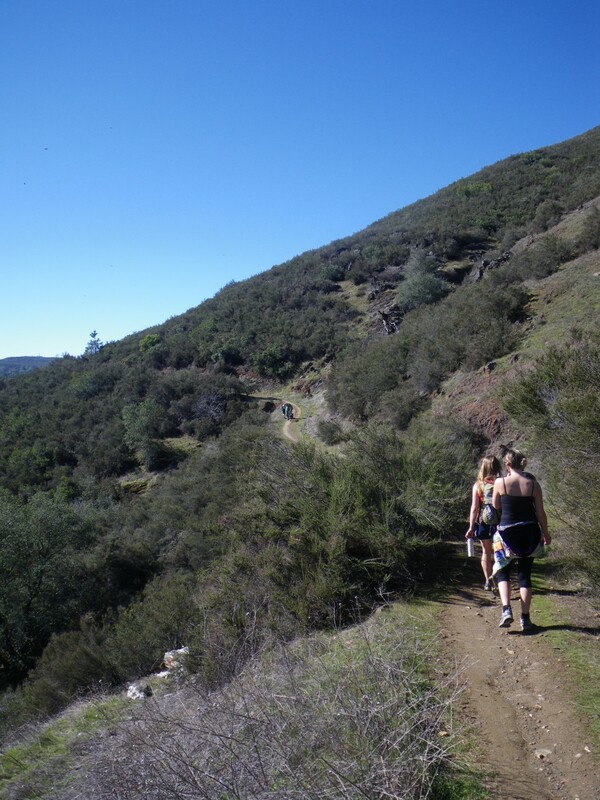 Cronan Ranch Trail System – 12+ miles of single and double track trails with outstanding views of the South Fork American River. The trailhead is located at Pilot Hill and California 49. 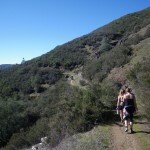 Magnolia Loop – 2+ mile loop of shaded and gradient terrain. Great for children. Park at the Magnolia Ranch parking lot, across from the Heart to Heart winery. 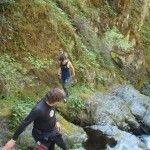 Salmon Falls – 8.5 miles of scenic lakeside single track to the Peninsula Campground. Park at the Salmon Falls Bridge lot for trail access. Foresthill Divide Loop – 13 mile loop along the ridges of the Foresthill/Auburn Divide. 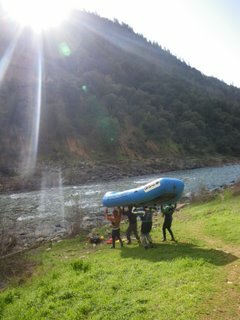 Stunning views of the Middle Fork and North Fork American River canyons. Beginner through advanced riders enjoy this ride. Park at the trailhead on Foresthill Road, approximately 6 miles past the Foresthill Bridge. 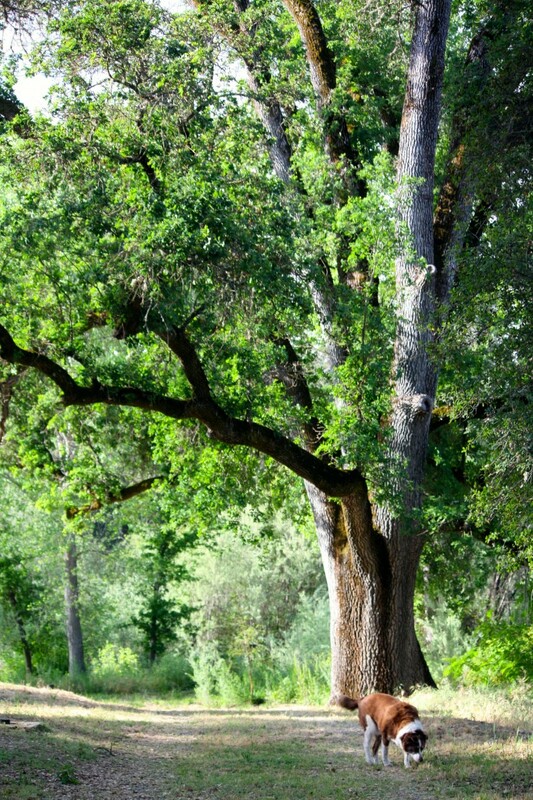 Cronan Ranch Regional Trails Park – The Park, which borders the South Fork American River contains 12 miles of trails for hiking, biking, horseback riding, fishing, bird watching and other passive recreation. Dave Moore Nature Area – Two miles of nature trails, much of it wheelchair accessible, picnic area. 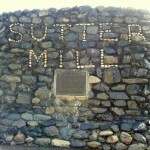 Historical remnants from the Gold Rush era remain. 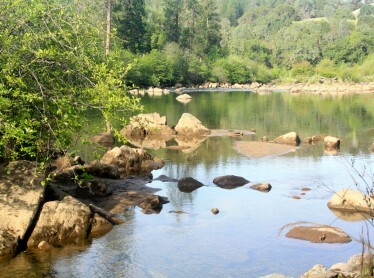 Walking access to the shaded swimming hole on the South Fork American River! Boaters may stop for picnics, but put-ins and take-outs are not allowed. Henningsen Lotus County Park – Picnic tables, public restrooms, soccer field, playground. Modest parking fee, but full boater access. 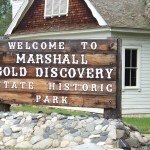 Marshall Gold Discovery State Historical Park – The park features a number of buildings that have survived from the gold rush, as well as many other reminders of that tumultuous period. The Gold Discovery Museum features gold-rush-era exhibits including mining equipment, horse drawn vehicles, household implements and other memorabilia as well as a number of films about the gold discovery and early mining techniques. The primary game fish in the area are rainbow and brown trout. Lucky anglers might catch brown trout up to eight pounds in size, although rainbows between 10 and 12 inches in length are more common. 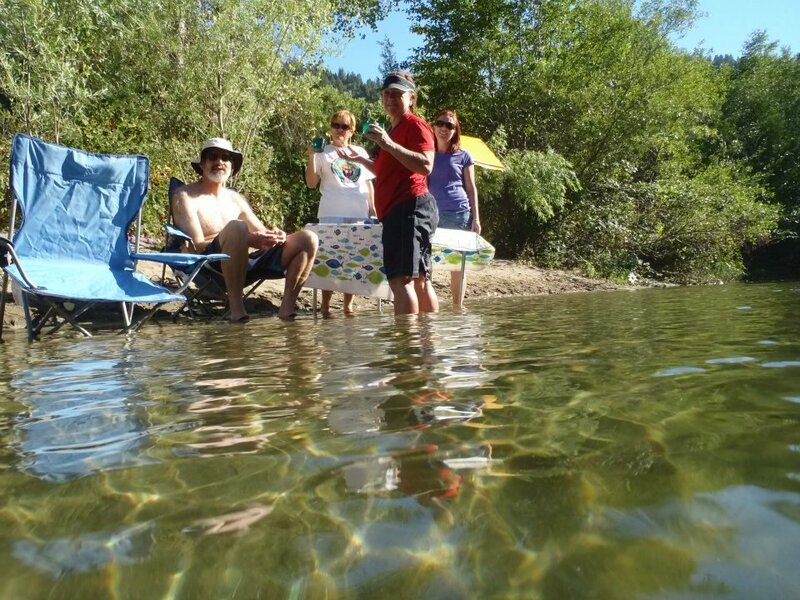 The California Department of Fish and Game plants catchable rainbow trout every year at the state park in Coloma from the opening of trout season in April into summer. The best fishing below Chili Bar is during the weekdays, when flows have been running at the minimum to sustain fishery flows. Low levels, however, make for difficult boat access. Good bank fishing access is available through trails downstream from the park and just above the Highway 193 bridge at Chili Bar. Anglers 16 years and older must have a fishing license (available in local stores). 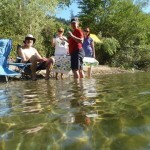 Basic fishing supplies are available locally at the Sutter Center Market, Ponderosa Park, Camp Lotus and Coloma Resort. 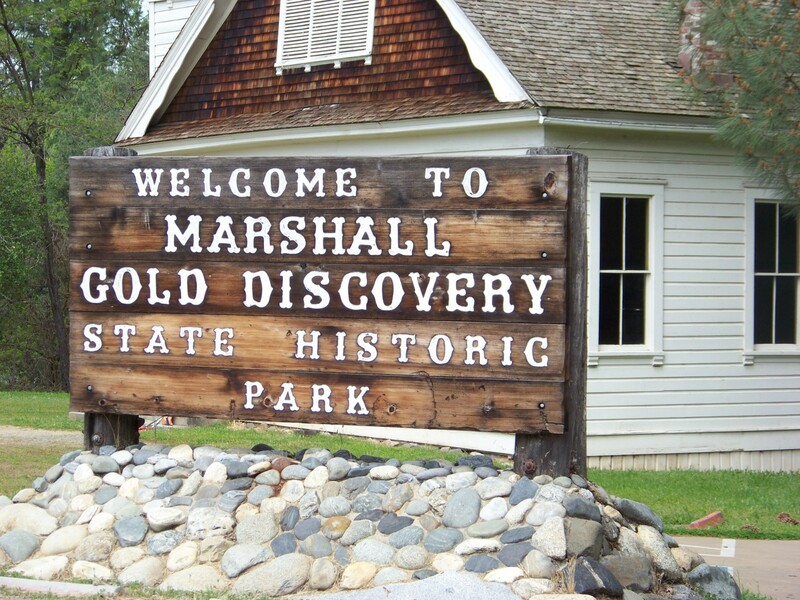 Every year, tens of thousands of California school children, mostly 4th graders, visit the Marshall Gold Discovery State Historic Park as part of their studies in California history. 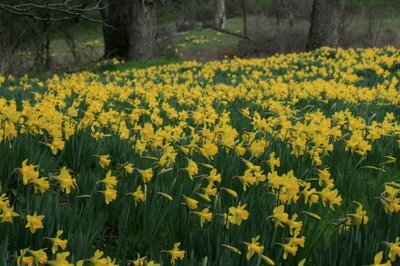 Open to the general public, the park offers the original gold discovery site and several historic buildings. The park became a part of the California’s state park system in 1927. At the museum located within the park, you can learn how to pan for gold and can gold pan right there! Bekeart’s Gun Shop also offers similar activities and old-fashioned trade goods. 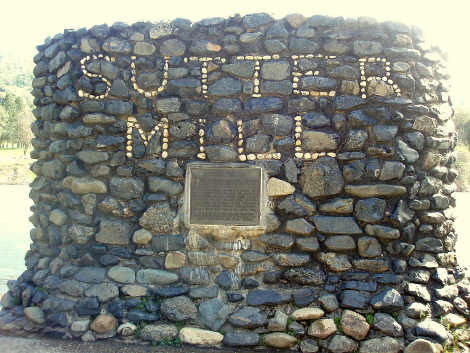 Other park activities include video presentations in the museum and sawmill demonstrations at the working replica of the original Sutter’s Mill. Riyo – Frozen Yogurt with constantly rotating flavors, indoor and patio seating 530-919-4793. Squally’s On the River – Pizza, salads, burgers, and beers on tap; large outside deck dining overlooking the American River. Look for live music on the weekends! 530-622-1213. Café Mahjaic – Dinners, New American cuisine, a mixture of all ethnic backgrounds. All foods, sauces and breads made from scratch using naturally raised organic meats and grains. Daily specials. Open Wed – Sun. 530-622-9857. A beautiful view of the South Fork American River from the Mother Lode facility!